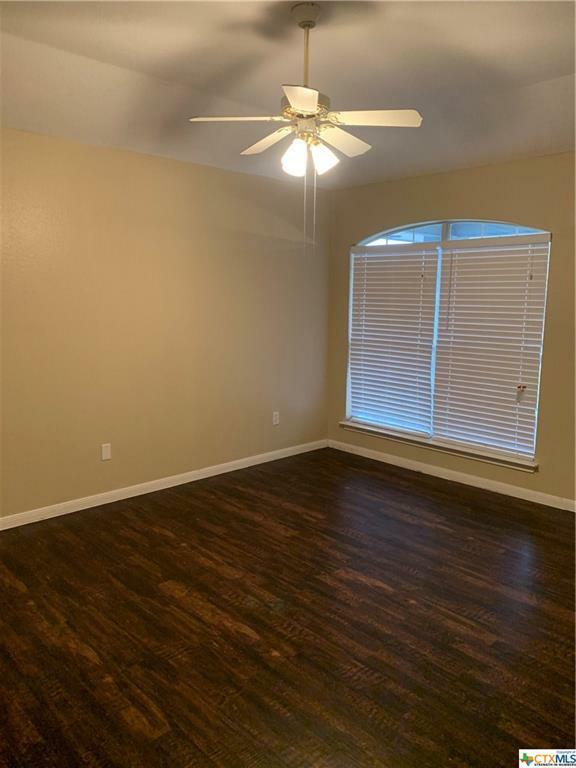 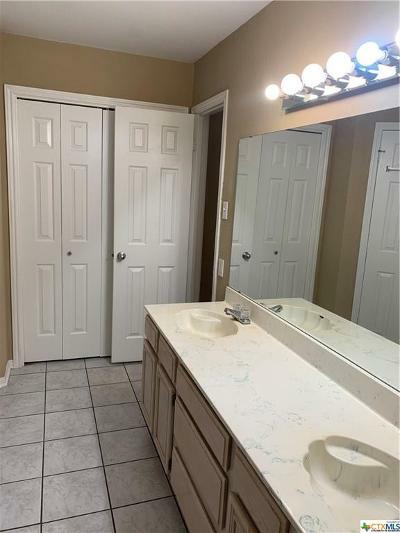 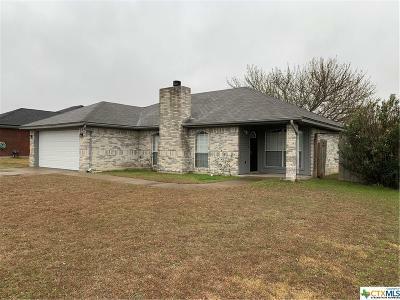 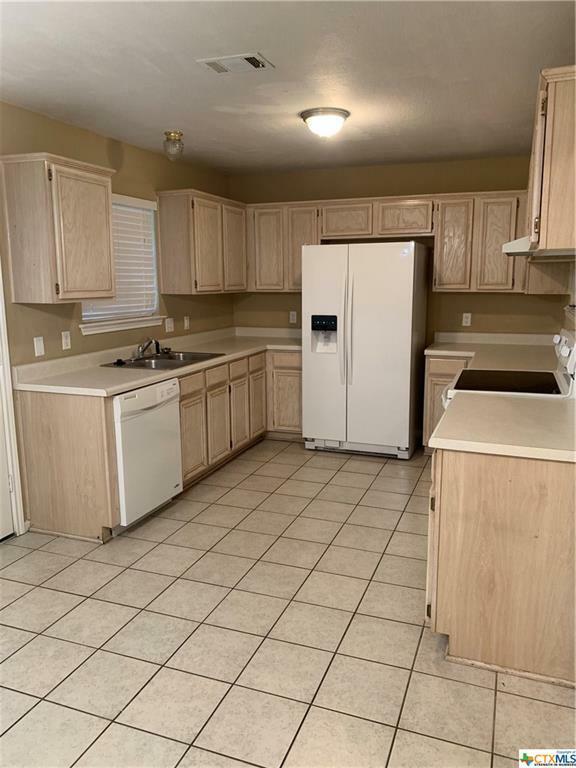 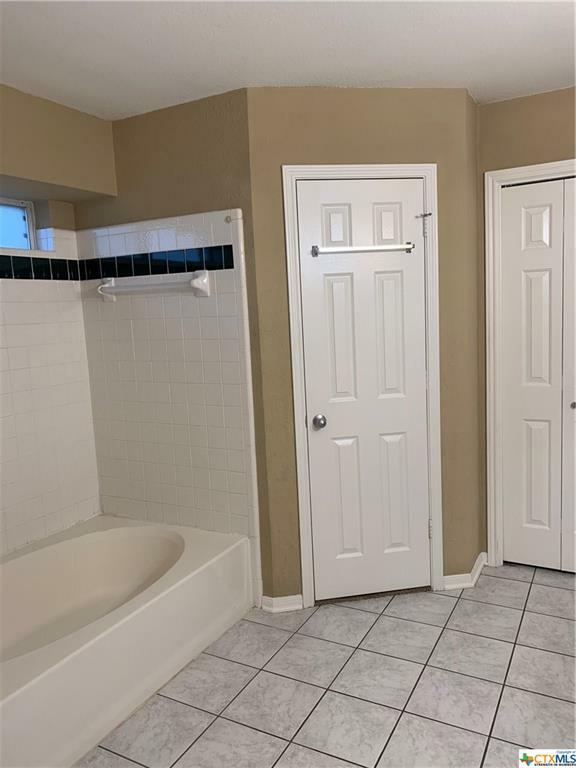 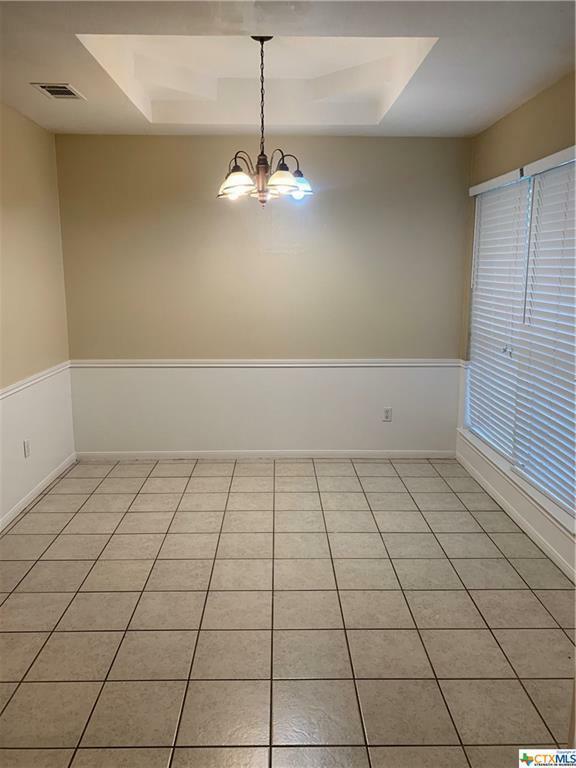 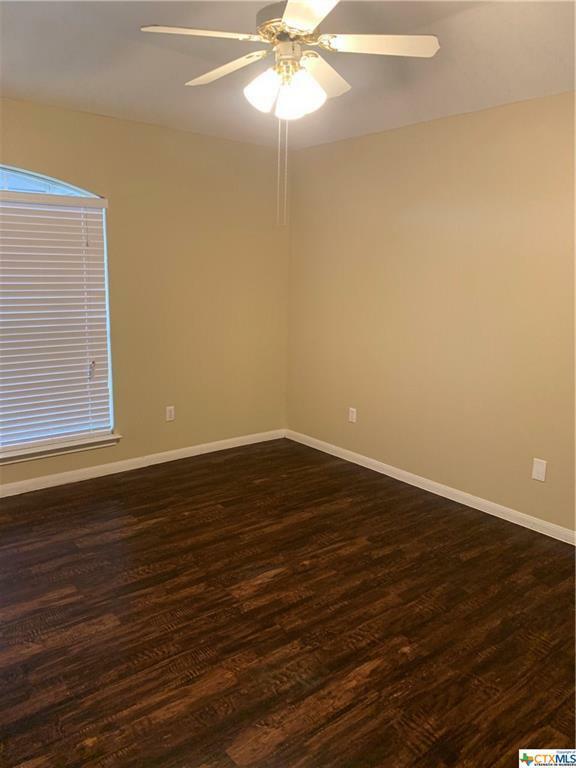 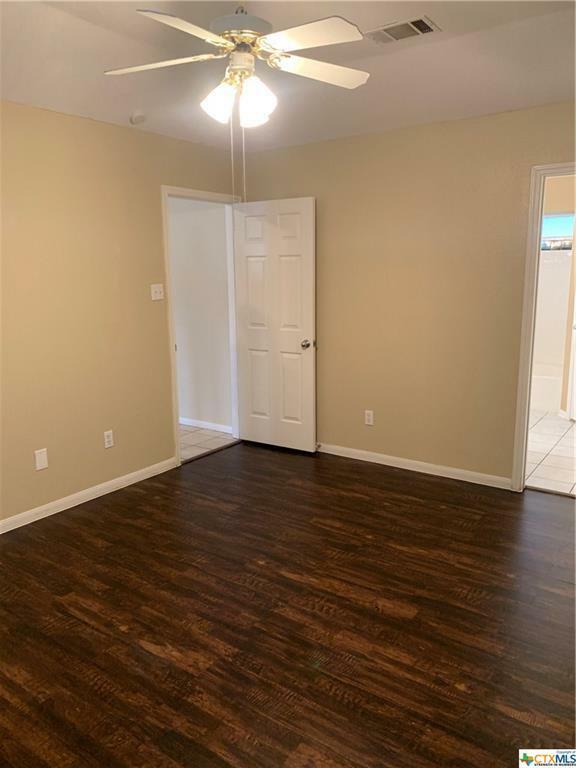 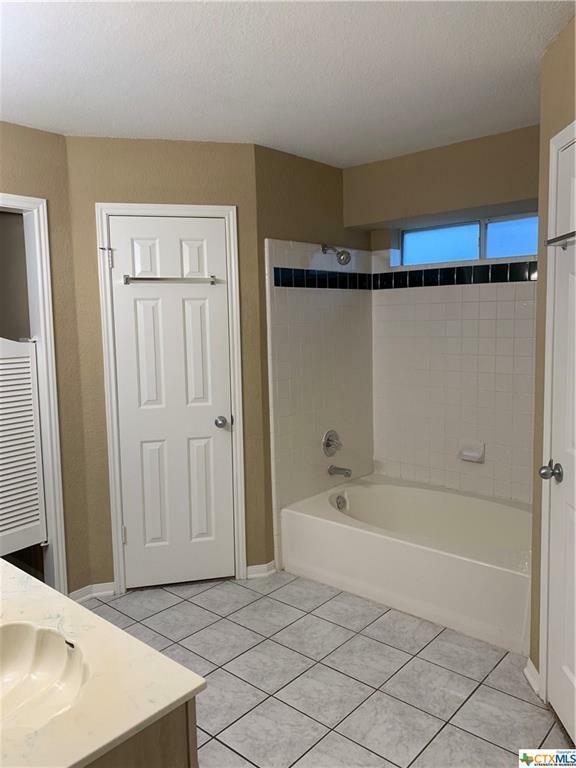 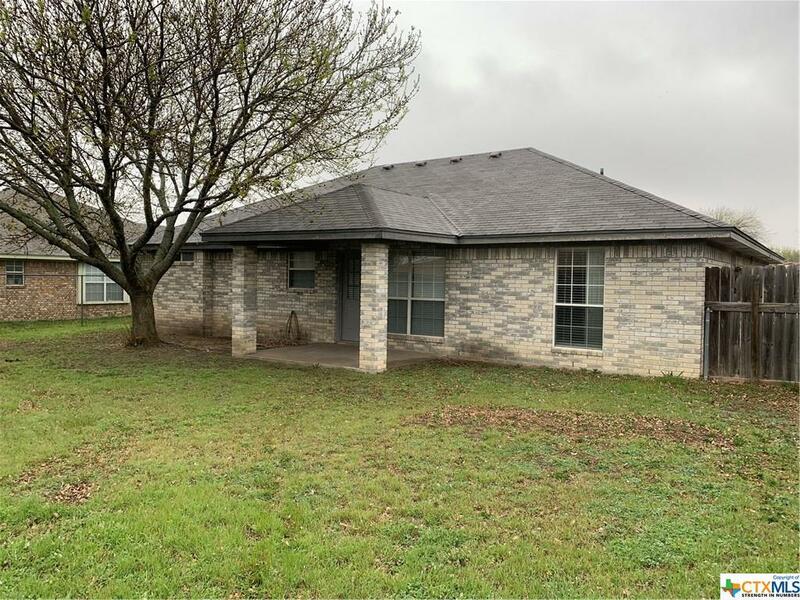 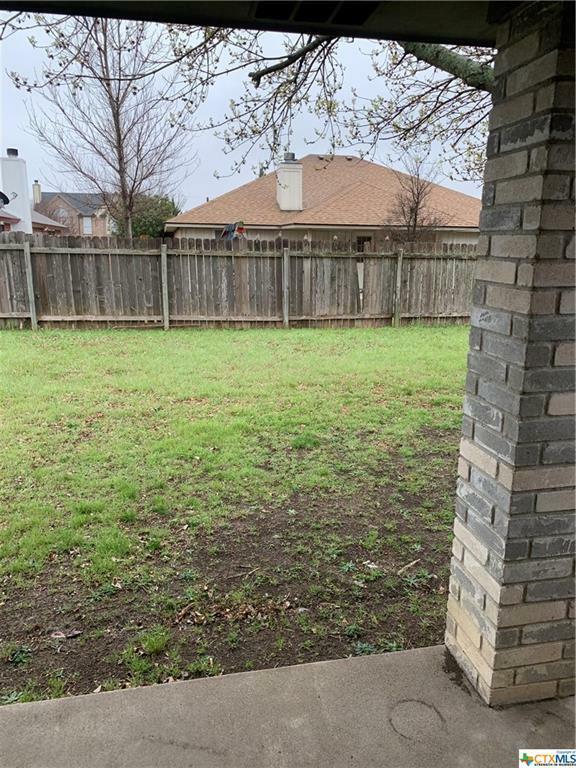 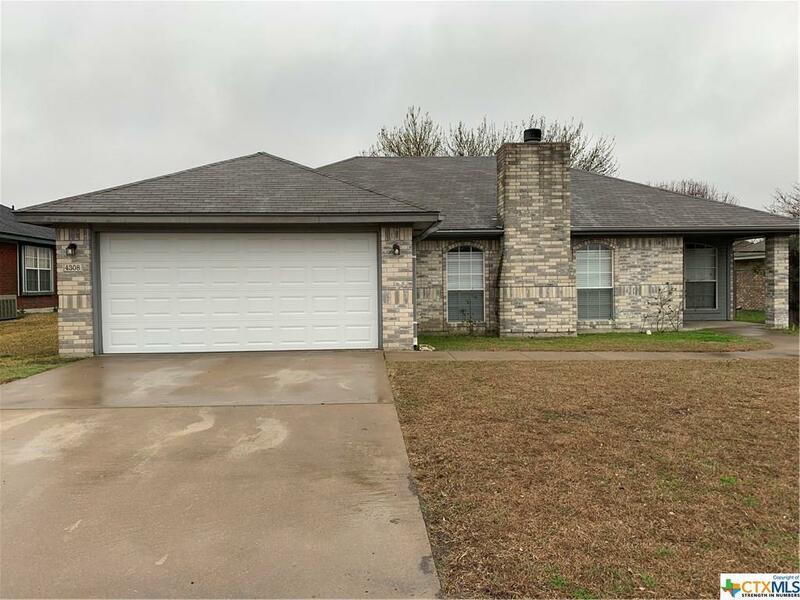 4308 Adobe, Killeen, TX.| MLS# 373259 | Homes for sale Austin To Killeen Texas I Experienced Real Estate Broker I 254.519.2080 Selling Central Texas. Killeen, Harker Heights, Copperas Cove, Belton, Salado, Georgetown, Round Rock, Pflugerville, Austin. 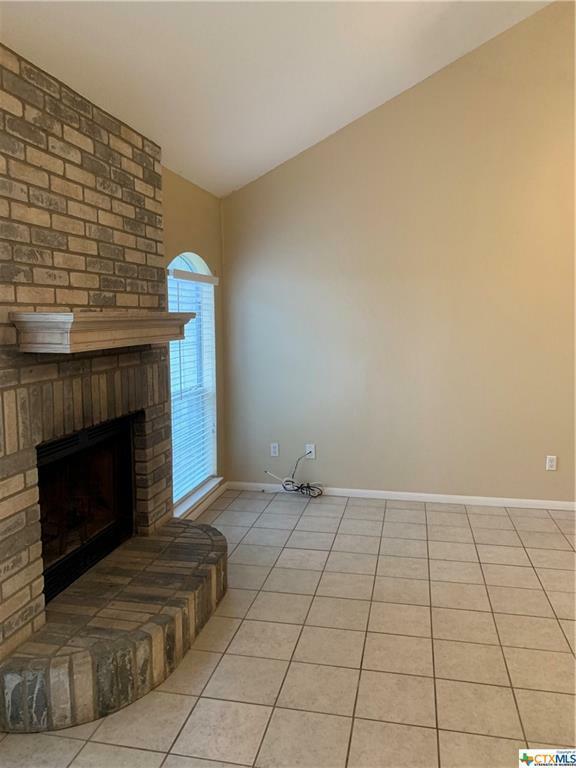 Spacious contemporary home all brick in Hymesa Estates, fenced yard. 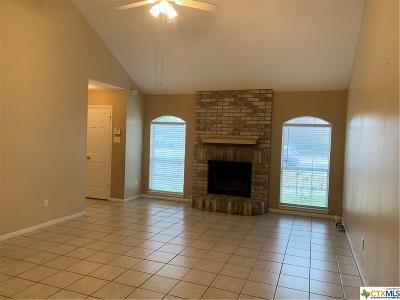 Bright and inviting, its a cutie, not too much home but just enough to make a home. 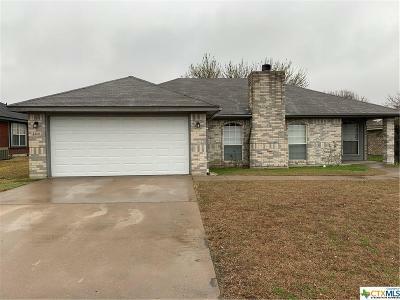 When you drive up you'll immediately notice the great curb appeal. You'll realize this home does not look like all the others. 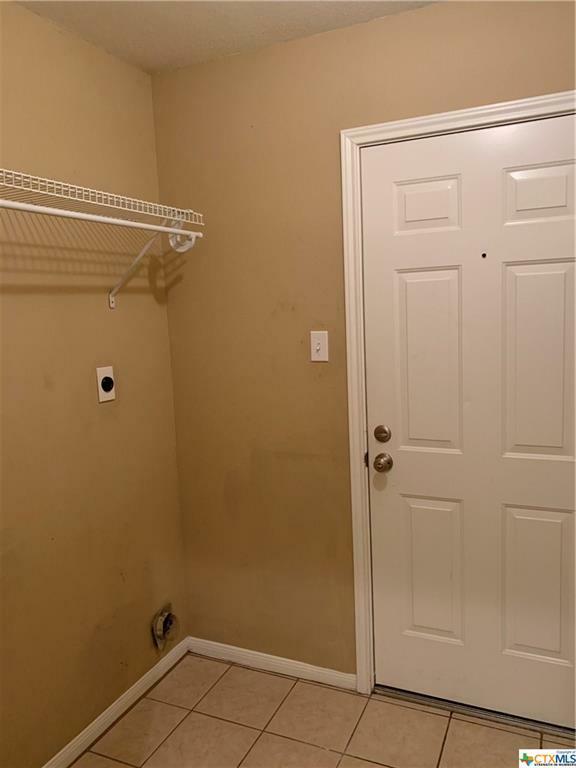 The private entry for the security conscience and shields your entry from prying eyes. Walk into the expansive living space and you'll say, wow I can work with this. NO Doubt! The kitchen is behind a pass through so no need to be concerned about what a visitor might see. 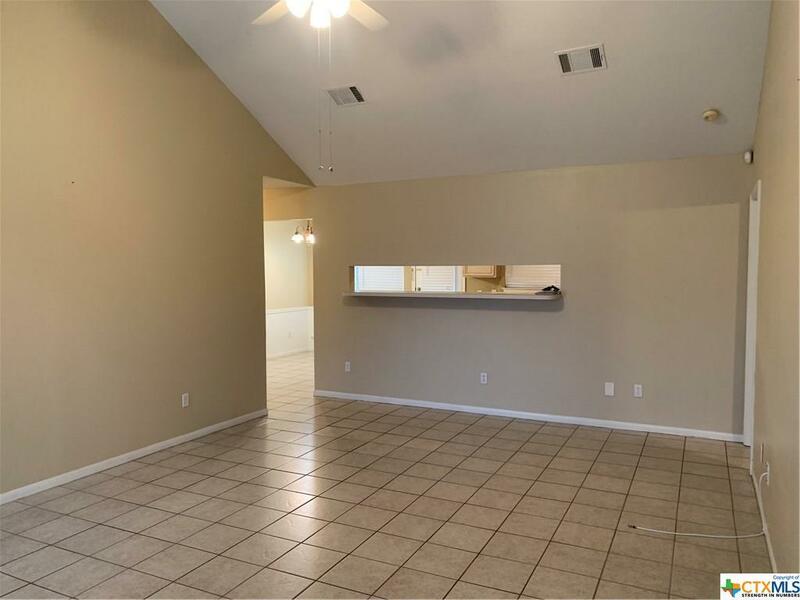 This split plan is perfect when guest come calling or that overnight teen party. 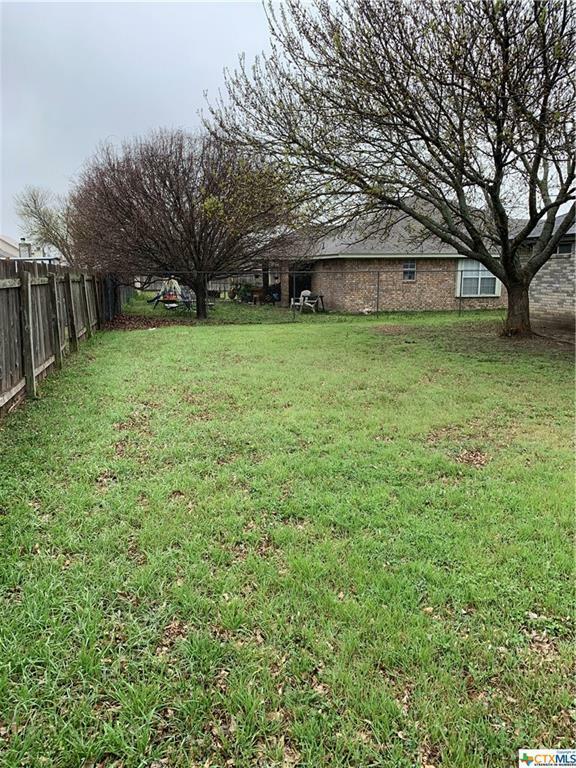 The property is ready for a quick move in and you will absolutely love the neighborhood!